The sentence will be put on hold until the appeals process is completed. Robinho, capped 100 times by his country, spent two years at Manchester City and currently plays for Atletico Mineiro in Brazil. 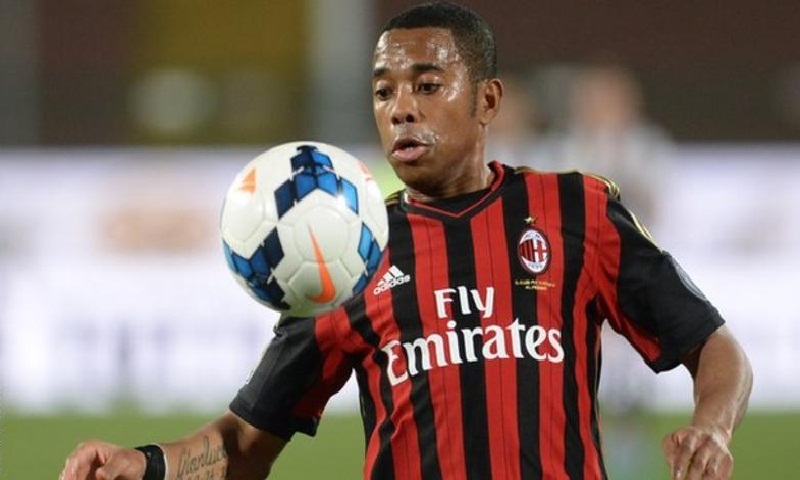 A post on Robinho's Instagram page said he had "already defended himself against the accusations, affirming that he did not participate in the episode" and that "all legal measures are being taken". His arrival, on the final day of the transfer window, came on Sheikh Mansour's first day as owner of the Premier League club. The playmaker struggled to make an impact in England and was loaned back to Santos in January 2010.